Service is not just a random word to us. Our staffs are always dedicated to provide the best for our clients. 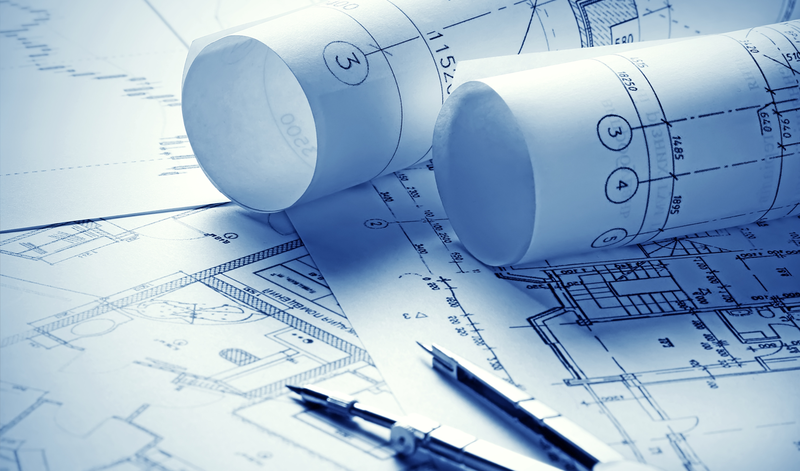 The Drawlines team of experts works on translating critical design concepts into workable plans for tangible and buildable engineering end-products. 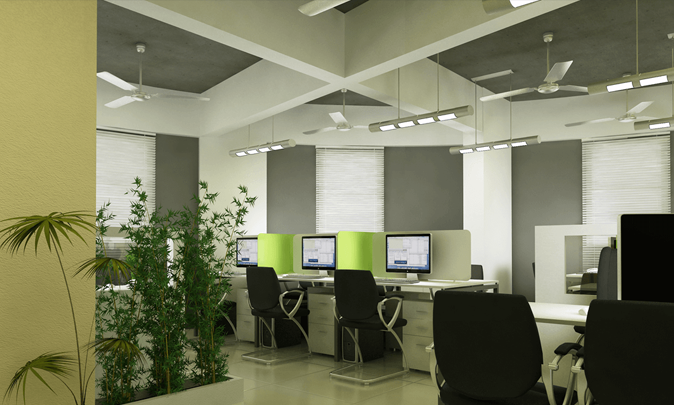 We use state-of-the art CAD software to deliver digital drawings, diagrams, and blueprints of various structures to architects, and construction personnel across different industries. 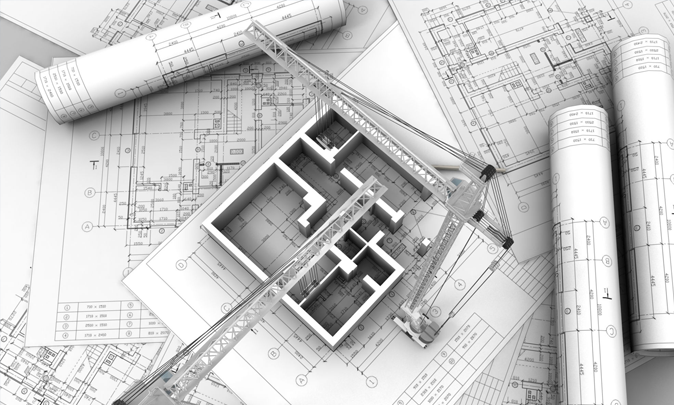 Our service helps architects and constructors worldwide save on infrastructure and resource costs. 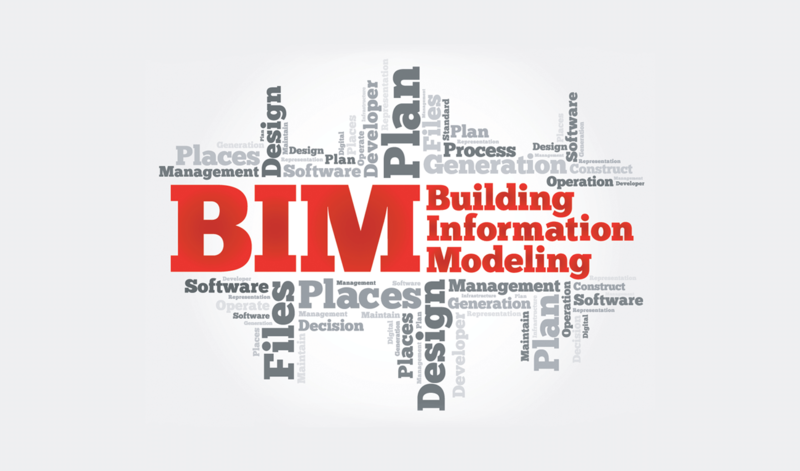 Building Information Modelling (BIM) is a technology that is being increasingly used by architects, home builders, retailers, developers, general contractors, building owners, and construction companies across the globe. 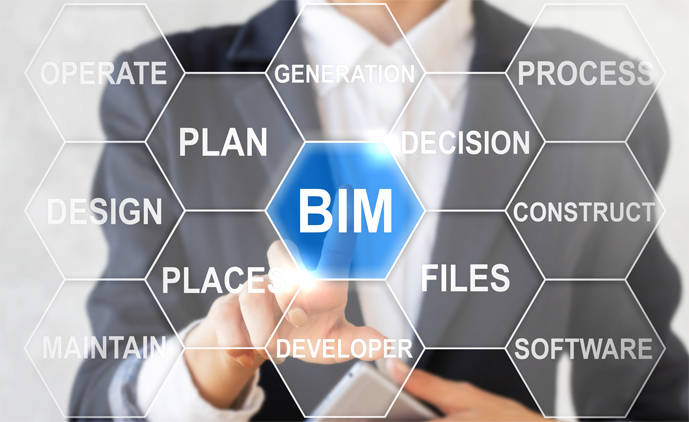 Equipped with latest tools and BIM software like Revit, AutoCAD BIM, ArchiCAD, and Bentley Micro-station, Drawlines Drafting Services has emerged as one of the leading BIM service providers in GCC. Our research and dedication towards, global workforce requirement and implementation experience give us a unique perspective on the world of work. We create innovative outcome-based, talent-driven solutions that maximize results and minimize time-to-value. 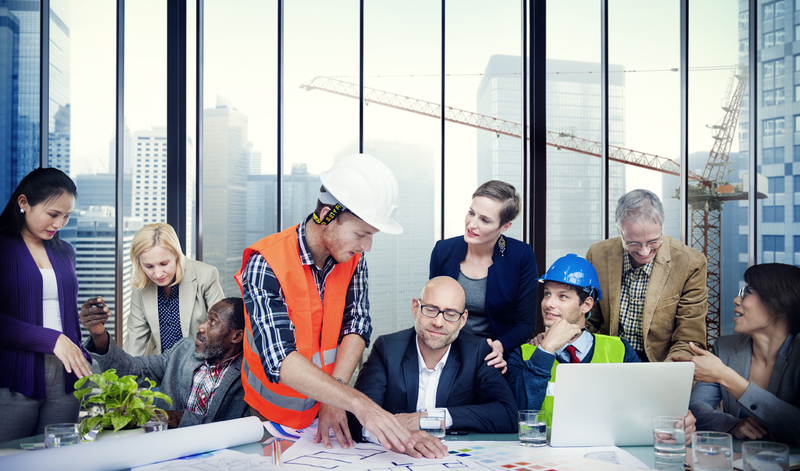 With an in-depth understanding of the local and regional construction opportunities, we provide the resources, intelligence and expertise to ensure the level of excellence. 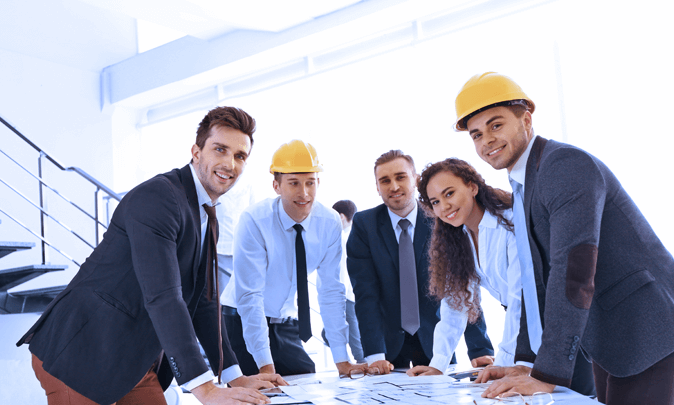 We provide qualified candidates who are trained and equipped with the right skills to fill your positions. Drawlines takes pride in being a provider of not just excellent drafting services, but also matchless interior design solutions. 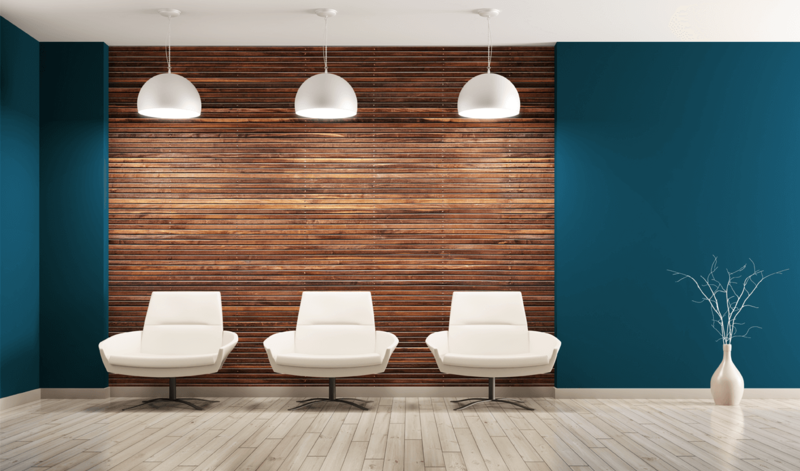 From revamping a single room to refurbishing a complete residential property, our group of qualified designers has solutions for projects small and large alike. We offer both ready-to-use/install solutions, as well as bespoke services like made-to-measure window treatments, and supplementary services such as carpet fitting and building work. 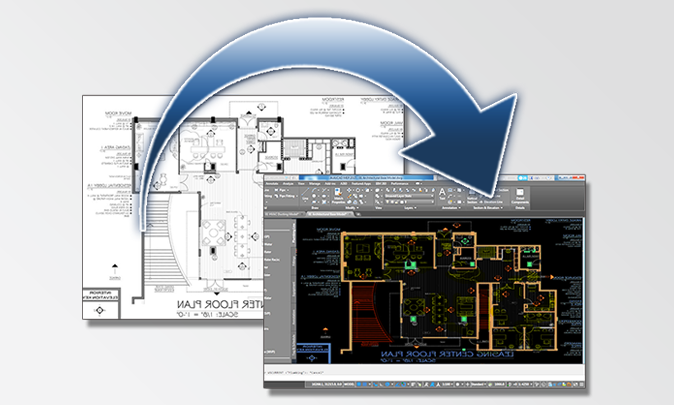 Drawlines also offers customers the convenience of digitized drawings and storage with document conversion services. These documents facilitate scientific archiving and eliminate the need for physical storage. Such documents are also easy to track, retrieve, and edit whenever required. We have had an amazing journey throughout these years and we have received a tons of awesome feedback, testimonials and some honest criticisms.